There were no private educational institutions of significance in Israel until 1994, when the Inter-Disciplinary Center in Herzliya was founded. Modeled on Ivy League universities in the United States, IDC Herzliya is a non-profit corporate entity which is not subsidized by the government and is dedicated to the pursuit of excellence in education and research. Its founders aimed to create an Israeli university for the third millennium – a university where personal achievement goes hand in hand with social responsibility. 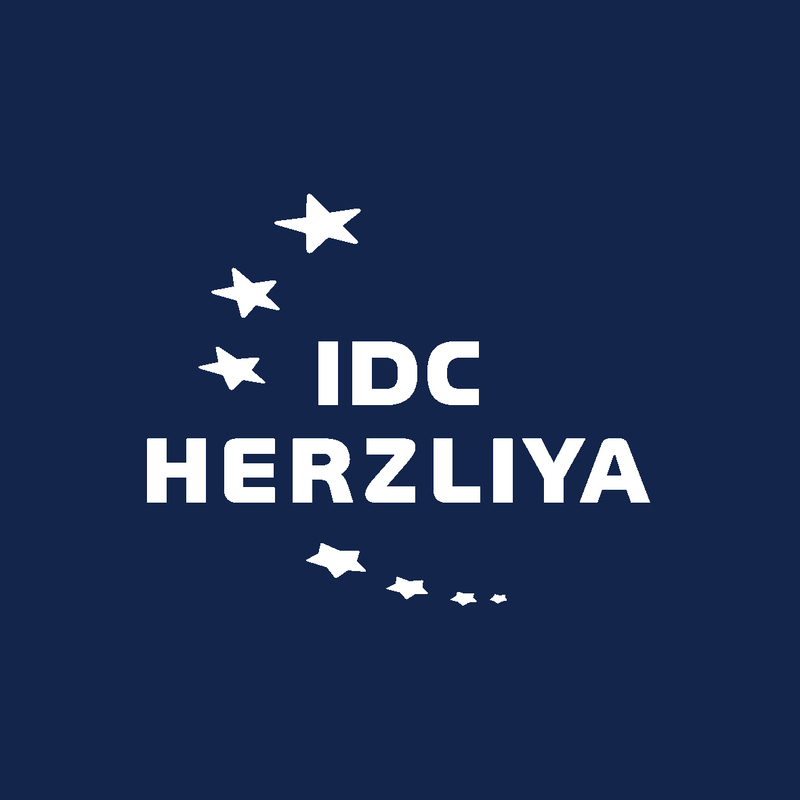 IDC Herzliya is now in its second decade of activity. Over IDC Herzliya’s first decade our schools and research institutes have won renown internationally. As the violent conflicts in our region tend to subside, an era of renewal is taking shape in our society. The unique spirit of IDC Herzliya, and the partnership that exists between students, faculty and administration, promises that students that will join us from abroad will not only benefit from a great education but enjoy a life experience and establish meaningful friendships with students from Israel and many other countries.